Service Employees International Union Local 1 janitors announced Monday night that they had voted to authorize a possible strike, pending contract negotiations. 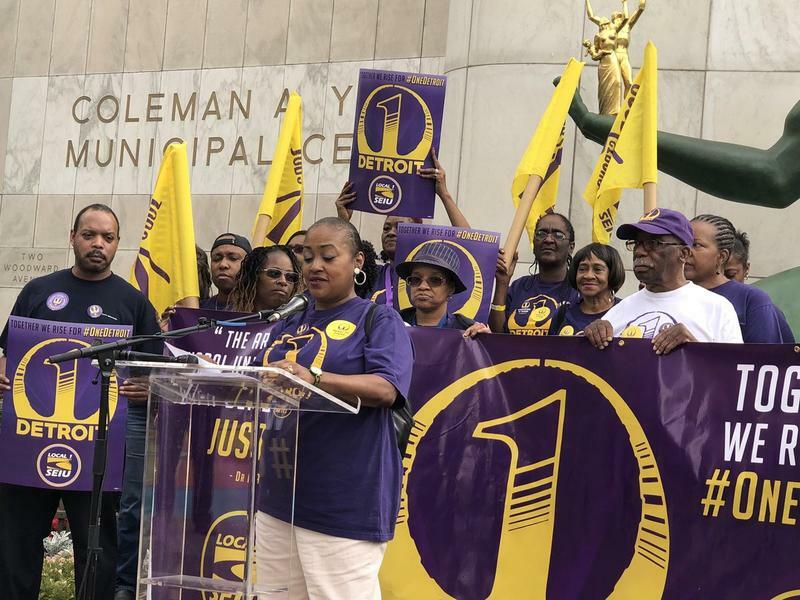 If they are unable to reach agreements with their employers for a $15 per hour wage and three year contract before their contracts expire at the end of the month, Detroit could be facing a strike of 1,700 janitors starting August 1st. Stateside’s conversation with Joseph Slater, a professor at the University of Toledo College of Law. 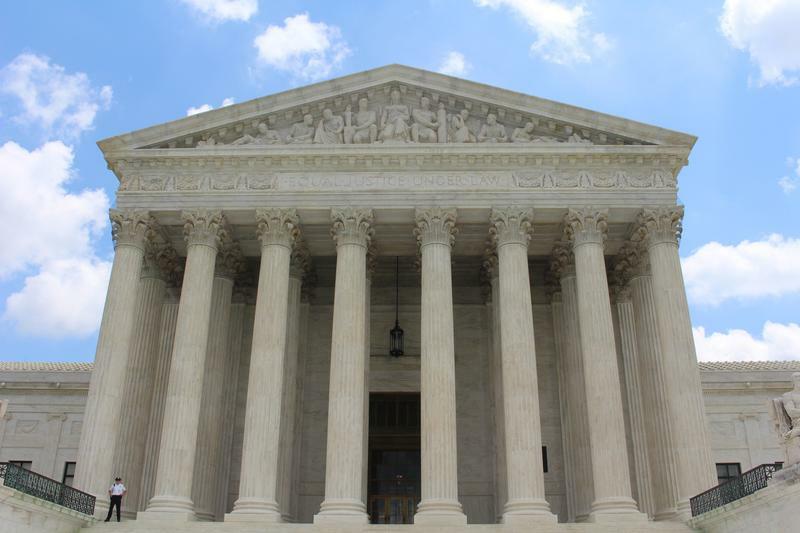 The Supreme Court issued a landmark decision Wednesday in the case Janus v. the American Federation of State, County and Municipal Employees, Council 31. AFSCME is the largest public sector union in the country. In a 5-4 decision, the conservative majority held that public sector workers who are represented by unions cannot be required to pay any union dues. 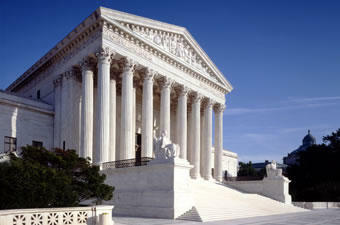 The U.S. Supreme Court overturned a precedent-setting 1977 decision Wednesday. The case, Abood v. Detroit Board of Education, was a Michigan case that stipulated public sector employees who opt out of a union are still required to pay partial dues to cover the union's cost of negotiation and other operations. 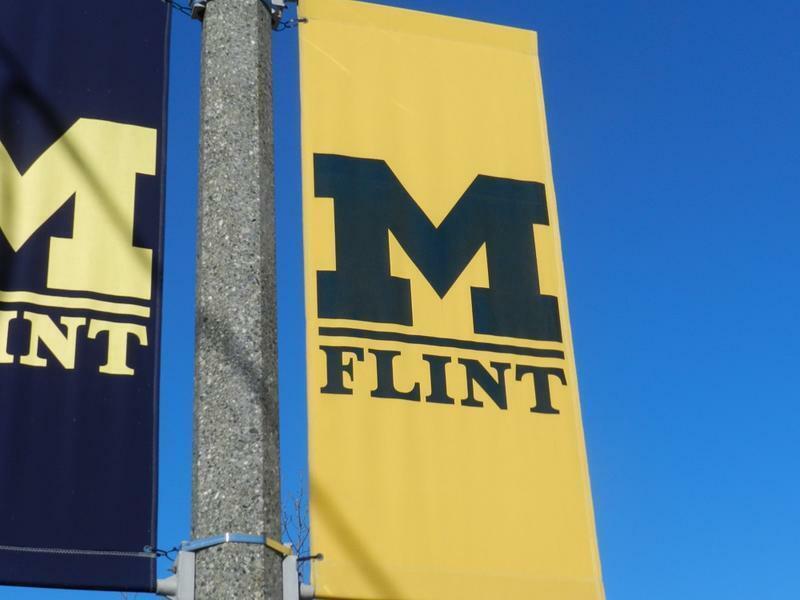 1700 lecturers are threatening a two-day work stoppage next month at the University of Michigan’s three campuses. The Lecturers’ Employee Organization represents non-tenure track faculty at the University of Michigan. The union is seeking a significant pay raise. “This is happening because so far the administration has offered incredibly insulting counters to our eminently fair demands,” says Shelley Manis, a lecturer at the University’s Sweetland Writing Center and Ann Arbor campus co-chair of the Lecturers’ Employee Organization. Is there any hope for the future of unions? You don’t need a master’s degree in labor relations to know that America’s labor unions have been declining for years. In the early 1950s, more than a third of all private sector workers were unionized; in Detroit, that number may have been over half. But the U.S. Bureau of Labor Statistics reports that last year, union membership nationally fell to 10.7 percent, the lowest it’s been since before the New Deal and the Wagner Act gave workers the right to organize. In fact, union membership is far less in the private sector. Our conversation with Daniel Howes. He’s a columnist and associate business editor of the Detroit News. 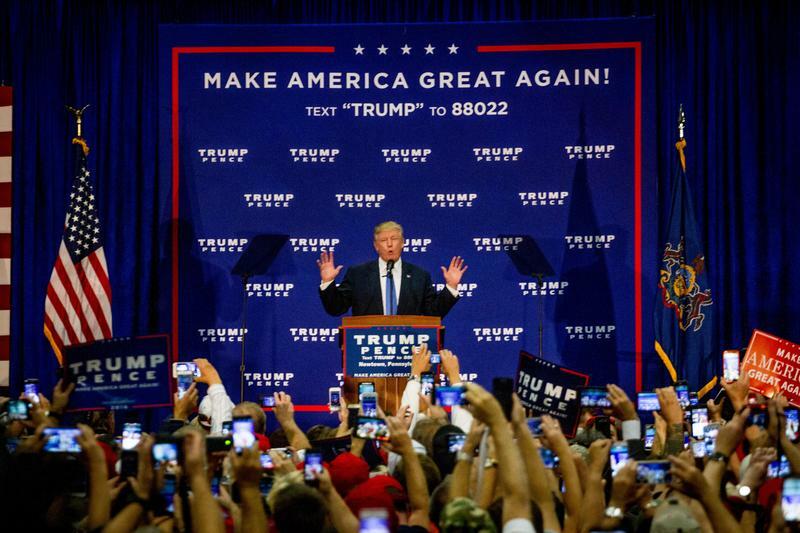 That’s how Detroit News Business columnist Daniel Howes views the Election Day surprise that put Donald Trump in the White House and secured both Houses of Congress for the Republican Party. 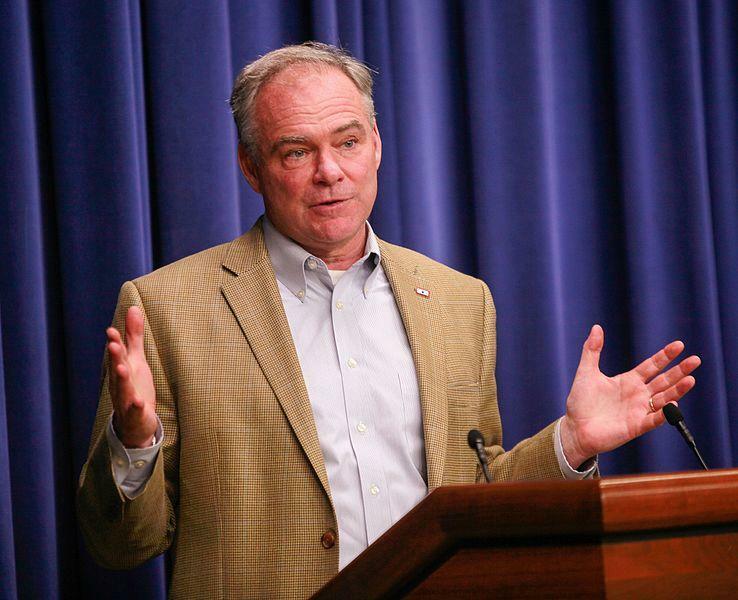 Virginia Senator and Democratic vice presidential candidate Tim Kaine spoke to hundreds of labor union members and their families in Warren on Sunday. Kaine told the crowd that Democratic Presidential nominee Hillary Clinton will fight for a strong labor force. Kaine says despite the polls being in the Democrats’ favor, people still need to get out and vote. Union members have been a key voting demographic in Michigan for decades. Historically, they’ve been a reliable voting bloc for Democrats. But in 2016, the Trump campaign hopes to change that. Hillary Clinton can pretty much write off Joe Kinder’s vote. He’s a retired Ford UAW worker. “As far as Clinton goes, she can’t be trusted," says Kinder. "I wouldn’t vote for her." 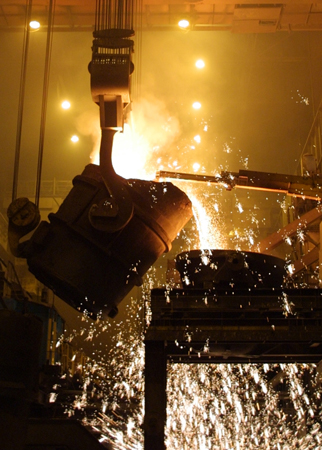 Kinder, like other members of organized labor, believes the North American Free Trade Agreement, signed by former President Bill Clinton, was a bad deal for American workers. 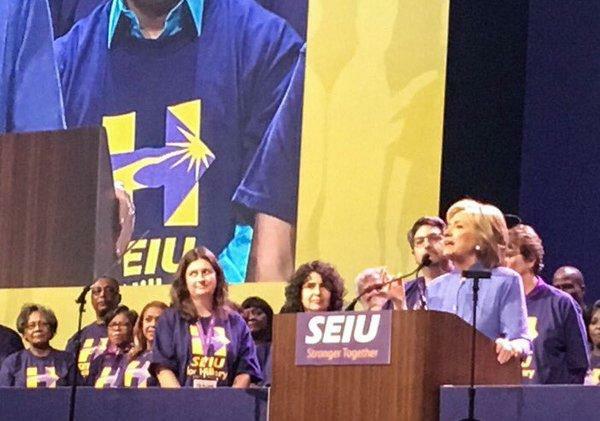 In Detroit, Clinton pledges to "unify the Democratic Party and stop Donald Trump"
Hillary Clinton made her second stop in Detroit this month, addressing union activists at the Service Employees International Union’s convention on Monday. Clinton told them the American economy and workplace have changed drastically in recent years, but too many of the policies that govern them haven’t. She emphasized her support for worker-friendly policies like paid family leave, boosting the minimum wage, and equal pay for women. Thousands of union members marched into downtown Detroit Monday as part of the city’s annual Labor Day parade. Mirroring the downward trend in union membership nationally, parade attendance has lagged in recent years. But the event still draws a big crowd, and there was an effort to bump up attendance this year, particularly from UAW locals. 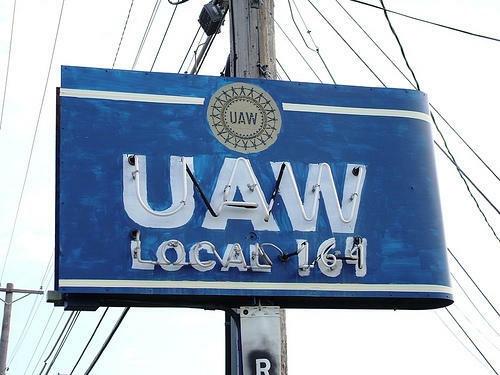 The UAW is in the midst of bargaining new contracts with Detroit automakers. Union negotiators head back to the bargaining table Monday morning, on behalf of more than 300 bus drivers and mechanics in Grand Rapids. 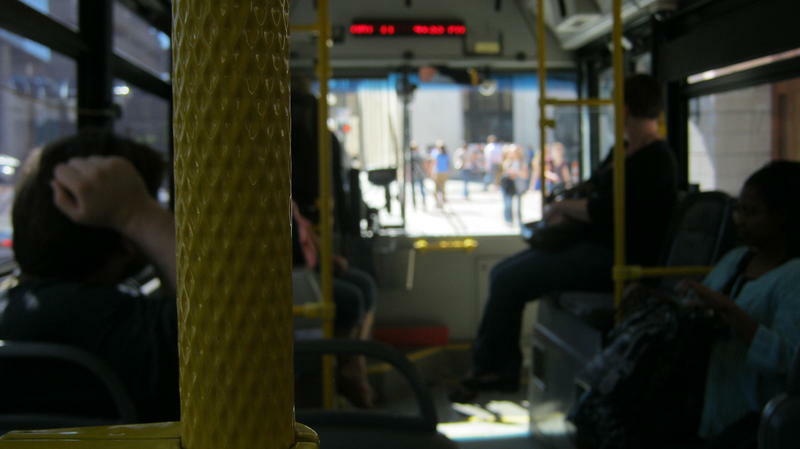 “Obviously, things are hot right now,” Local 836 union president RiChard Jackson told me last week, at a packed board meeting of the Interurban Transit Partnership, also known as The Rapid. 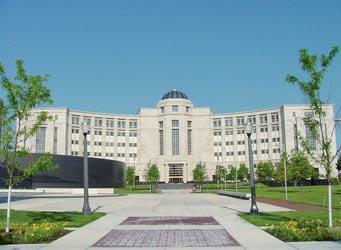 The Michigan Supreme Court dealt two blows to public employee unions on Wednesday. The court ruled that Michigan’s right-to-work law does apply to state workers. That means they can decline to pay union dues without risking losing their jobs. 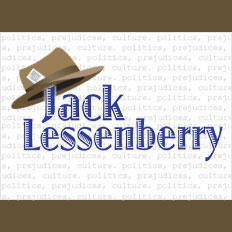 Jack Lessenberry talks about how Labor Unions have fallen on hard times. If you’ve been following the news for a long time, sometimes the biggest indicator of how things have changed is not the stories themselves, but how they are treated. Now that Republicans have strengthened their control of the Michigan Legislature, one analyst expects a fight to repeal the state’s prevailing wage law. Republicans picked up four seats in the state House on Tuesday, expanding their majority to 63 of the 110 seats. Republicans also added a state Senate seat.The GOP will hold a 27-to-11 margin in the Senate when the next session begins in 2015. TUSCALOOSA, Ala. (AP) - The United Auto Workers union is forming a local aimed at representing the Mercedes plant in Alabama in a move mirroring its efforts at the Volkswagen plant in Tennessee. UAW President Dennis Williams was joined by top labor officials at Mercedes parent Daimler AG and the German union IG Metall on Friday to announce the new effort to organize the plant, which is the company's only factory worldwide without labor representation. 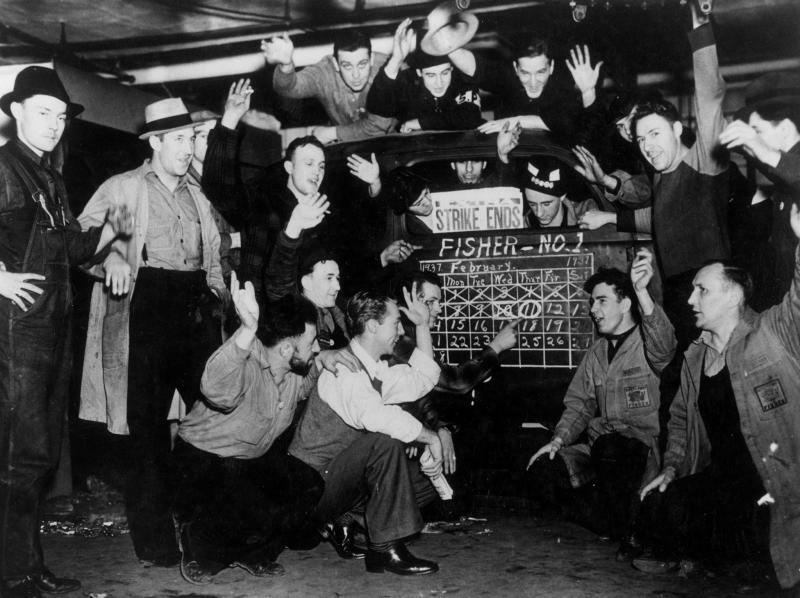 Does the UAW's victory in Indiana signal the end of the two-tier wage system? Something happened in the auto industry recently that was mostly overlooked by the mainstream media – but which may have huge implications for the industry and the United Auto Workers union. 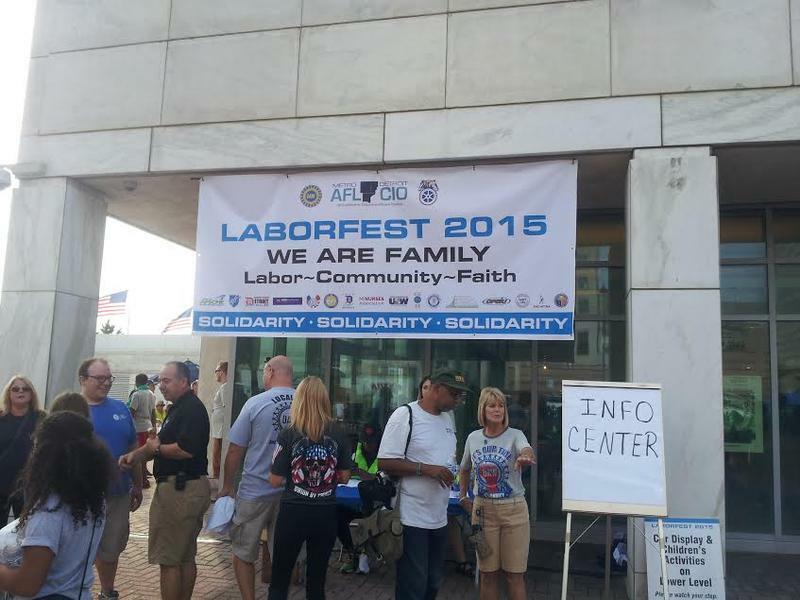 Seven years ago, the UAW made a concession that I am convinced would have had Walter Reuther spinning in his grave. They agreed to accept a two-tier wage system under which most new hires would be paid slightly less than half what long-time auto workers made. This means most of them are earning less than $30,000 a year. Can they buy a house with that salary? Even buy one of the new cars and trucks they build? You know the answer. Yet the union agreed, because it felt it had no choice. 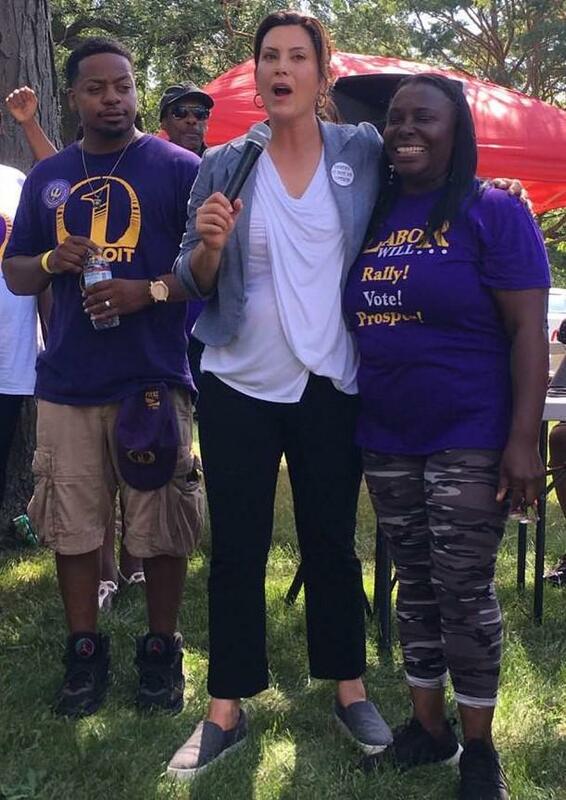 Vice President Joe Biden repeatedly raised the issue of income inequality during a speech before the start of today’s Labor Day parade in Detroit. Thousands of union workers packed the grounds of Old Tiger Stadium at Michigan and Trumbull to hear the Vice President speak. Biden was flanked on stage by Teamsters President James P. Hoffa and United Auto Workers president Dennis Williams. Biden lashed out at corporations and the wealthy who make millions of dollars while union workers continue to struggle. In the 1970s, at the height of its power, the United Auto Workers had more than 1.5 million members. Today it has fewer than 400,000. Some of the reasons behind that include an aging union workforce. But it’s not just the UAW. As many in the labor movement turn to retirement, unions are looking to rebuild and reinvent with younger members. Roland Zullo is with the Institute for Research on Labor, Employment and the Economy at the University of Michigan. Zullo said that job insecurity is the main reason why young people are not ready to join unions. 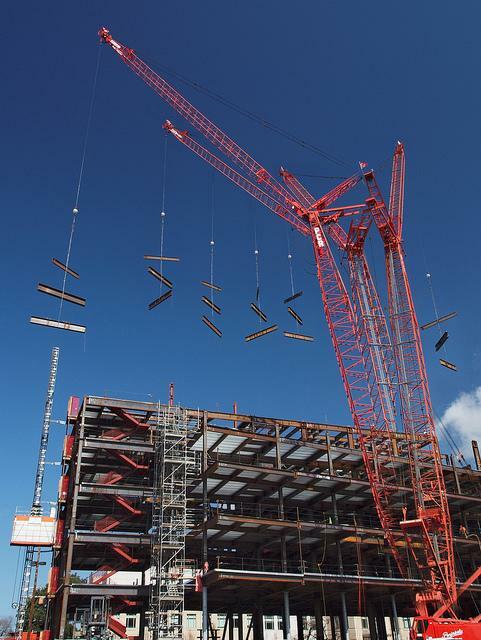 An association of non-union construction companies has asked the state Supreme Court to strike down local prevailing wage laws. 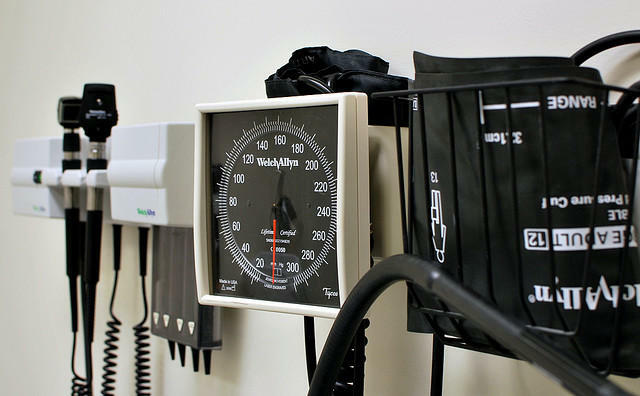 The Associated Builders and Contractors says a state law preempts the ordinances. 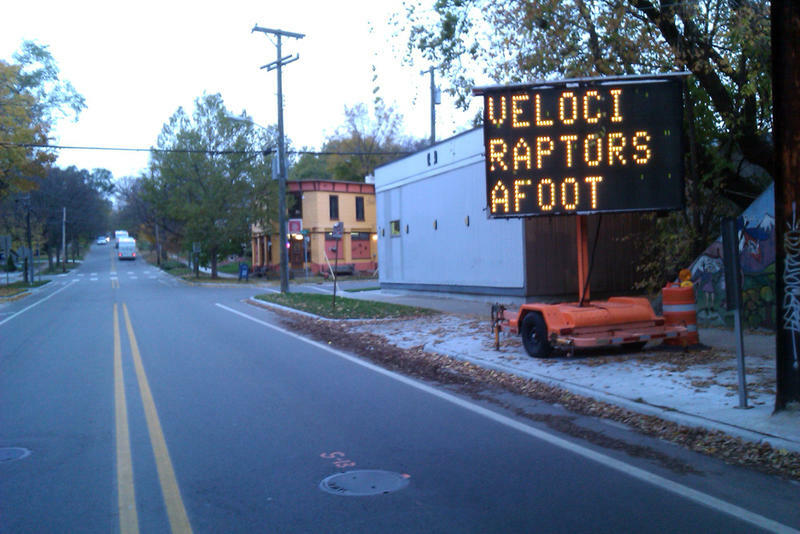 Nearly two dozen Michigan communities have their own prevailing wage ordinances. They’re supposed to ensure that workers on city-financed projects are paid something close to union wages. April 28 was International Workers Memorial Day, the day that honors those killed or injured on the job in the past year. 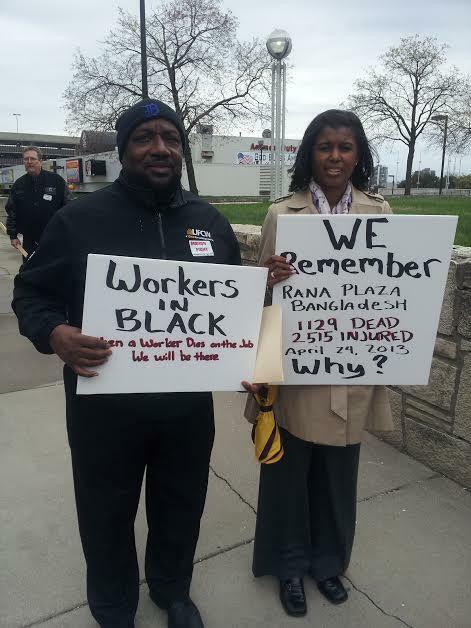 Labor advocates in Detroit and cities worldwide held vigils to remember those workers Monday. The annual event also marks the day that the Occupational Safety and Health Administration (OSHA) was founded in 1970. 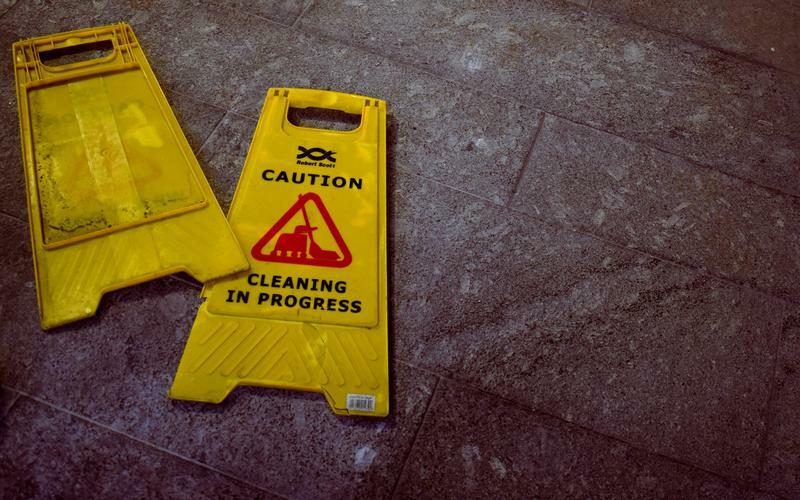 That federal agency enforces workplace safety rules in the U.S., and tracks employment-related injuries and fatalities. 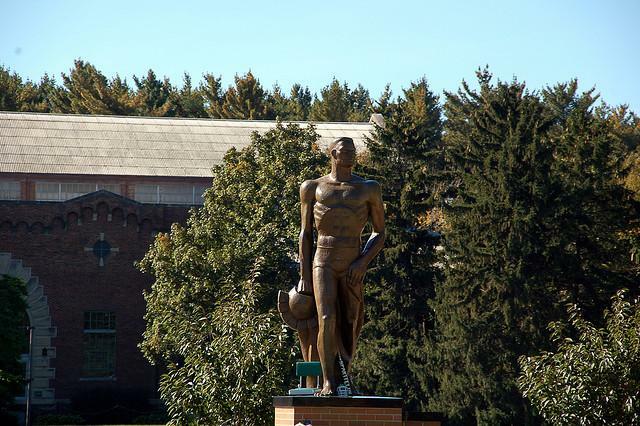 Michigan State University could risk losing $500,000 if it does not stop offering courses that allegedly promote unionization. A state Senate panel approved a measure Thursday banning courses at public universities that promote or discourage organizing efforts. It’s a reaction to MSU’s recent decision to take over some programs from the National Labor College. Republicans say those courses violate the proposed rule. The only Democrat that sits on the Senate panel that approved the penalty says it’s unusual for lawmakers to scrutinize university programs this intensely. An MSU official says the university’s curriculum is balanced. He says it also offers classes that educate businesses on labor issues. Pscholka says lawmakers will probably decide whether to move forward with the $500,000 penalty when they return from a three-week break in April. It's Thursday – time for our weekly check-in with Detroit News business columnist Daniel Howes. He's picking through the rubble of the UAW's bid to unionize workers at the Volkswagen plant in Chattanooga, Tenn. We know that VW workers said "no thanks" to the UAW by a vote of 712-626, but what are the deeper implications of that "no" vote? Daniel Howes joined us today. Listen to the full interview above. Flint school district employees are facing a deep cut in pay and benefits. Interim school superintendent Larry Watkins announced today that the district and its unions have reached a deal that calls for a 19% cut in compensation. Specific details about cuts to wages and benefits are still being negotiated between the district and its unions. The cuts will take effect in July. Watkins says the cuts are a key component of the district’s deficit reduction plan that’s being submitted to the state next week.